I have just a quick, simple post today. For those of you who already own the Amazon Kindle, my Blog is now available for subscription. 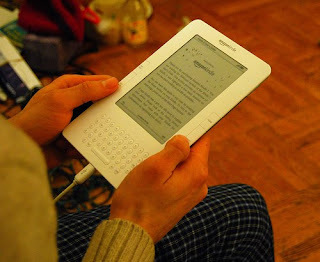 You can simply download the regular posts to your Kindle for portable reading. Check out the Rich Christian, Poor Christian Kindle page here. If you're interested in winning a Kindle in my Mega Christmas Giveaway, there are 11 days remaining. Click here to enter.